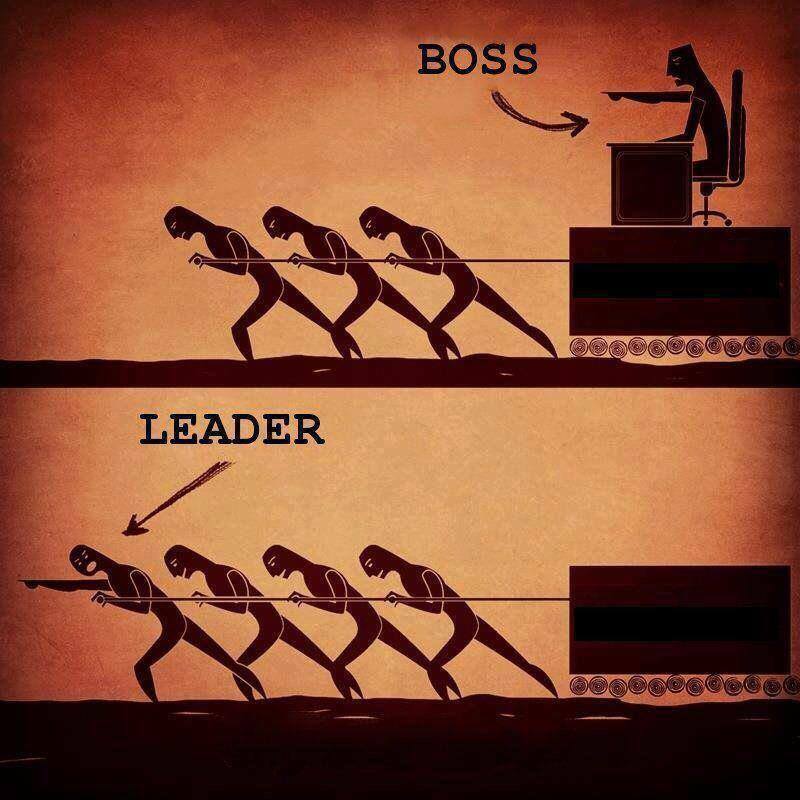 There is a HUGE difference between being the boss and becoming the LEADER. Bosses are many. Leaders are few. Leaders set the tone. Leaders make everyone around them better. One of the leadership secrets I’ve learned is that leaders are developed, not born. Leadership is not given by a title or position. Leadership is attained by INFLUENCE. Early in my career, my leadership skills were lacking. I was not a good listener. I took feedback too personally. My influence increased as these skills developed. I’ve had the privilege to work for some amazing leaders. I carry a part of them with me each time I am asked to lead. I have learned that a little empathy goes a long way. Empathy is the pathway to trust. When people bring you their problems, consider it a compliment. We each have unique skills to offer. It’s time to grow our influence. It is time to lead. Who will you lead? Where will you lead them? Acting like the boss is AVERAGE. Becoming the leader is REMARKABLE. This entry was posted in Mind Set, Productivity, Relationships and tagged action, average, blame, blog, Boss, Colin Powell, compliment, development, empathy, grow, growth, help, influence, Joe Ciccarone, John C. Maxwell, lead, Lead the way, leadership, My American Journey, organizations, policy.mic, projects, remarkable, serve, Set the tone, The Secret, trust, vacuum, vision, void, wordpress. Bookmark the permalink.